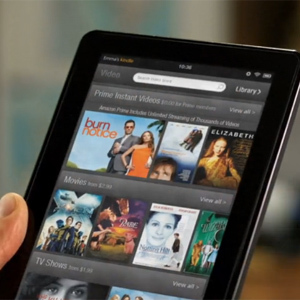 Jeff Bezos announced Amazon’s first ever tablet, the Kindle Fire, several weeks ago. The corporation reportedly received more than a quarter of a million preorders just days after the initial reveal. One unofficial report has disclosed screenshots of Amazon’s supposed internal inventory, which reveals that Kindle Fires have been preordered at an average rate of 50,000 units per day. If Amazon can hold said pace, the company will register more than 2.5 million preorders for the Kindle Fire by its release date on November 15. Such sales would break all other tablet launch day records, including Apple’s own iPad 2. Apple sold 300,000 iPads, preorders included, on its first day of sales in the United States. BlackBerry has reported sales of about 500,000 units in its first quarter.